This is the second book by this author that I’ve read, and I’ve thoroughly enjoyed the pair of them! Beth is a very sympathetic character, although prone to skiving off work rather more than she should and you can’t help sorry for her boss! However, Beth is genuine, caring, a good friend, a loving mum and all whilst juggling lots of things in her personal life. Yet she still finds time to fit in some sleuthing after stumbling across a body while out on a dog walk! The London setting comes through very clearly in immense detail. You can hear the sounds and smell the smells. The cast of characters, human and canine, that we encounter are rounded and fascinating, and their interactions are thoroughly enjoyable. Animals play a crucial role in this cozy, which is nice to see since too often they’re merely cute but meaningless appendages to a story. There’s humour, intrigue, an intricate mystery and lots of excitement. It has all the key ingredients a cozy needs served up in a unique and most delicious way. Do treat yourselves. Death in Dulwich was published in September 2017 and has been a number one best-seller in the UK, US, France, Spain and Germany. A sequel, The Girl in the Gallery was published in December 2017 to critical acclaim. Calamity in Camberwell, the third book in the London Murder Mystery series, was published this summer, with Homicide in Herne Hill following in October 2018. 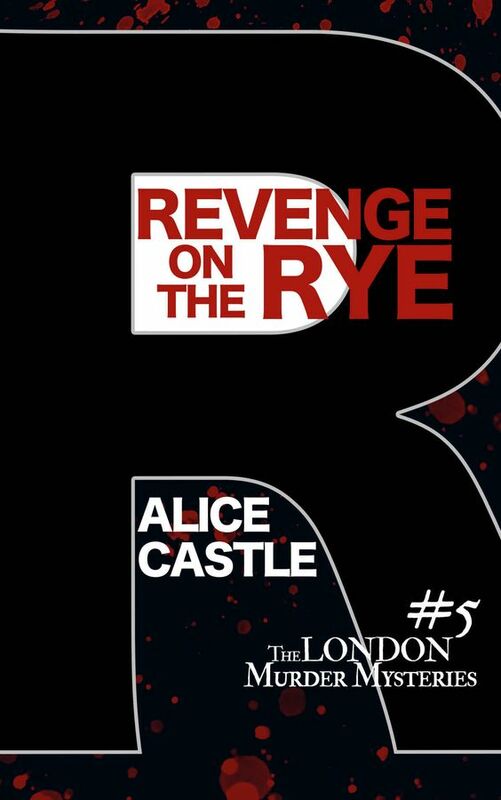 Alice is currently working on the sixth London Murder Mystery adventure. Once again, it will feature Beth Haldane and DI Harry York. 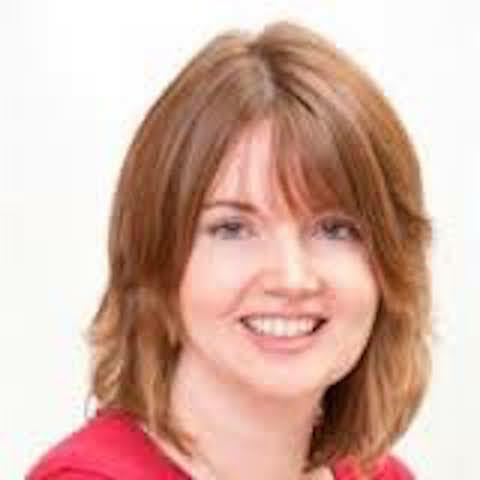 Alice is also a top mummy blogger and book reviewer via her website. Hi Stephanie, lovely to be on your blog today and thanks so much for the review! 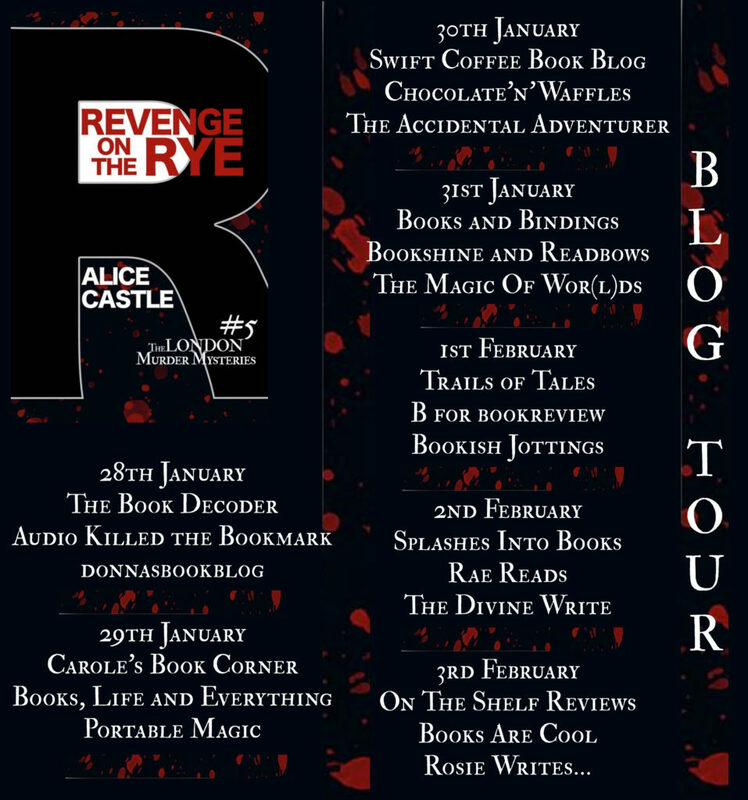 I’m so glad you enjoyed Revenge on the Rye and hope you’ll enjoy the next instalment of Beth’s story, coming soon ?